Hashchains can present you full range of CMS and ECM services that can diminish the expenditure of controlling your business. We offer ready to use solutions, personalized platform and CMS integration. 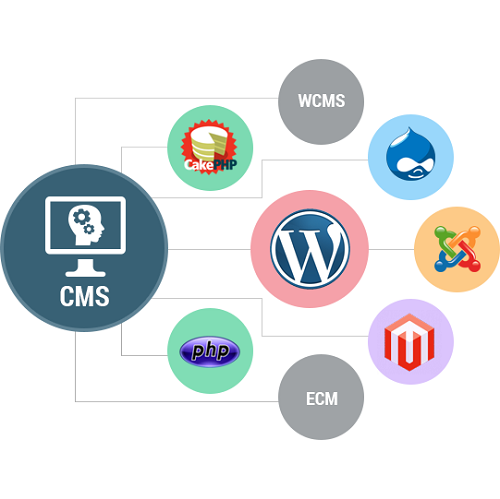 Every company when using different forms of content, we can offer the excellent CMS solutions for Word Press, Joomla, and more; that make possible you to administer your content in better ways. 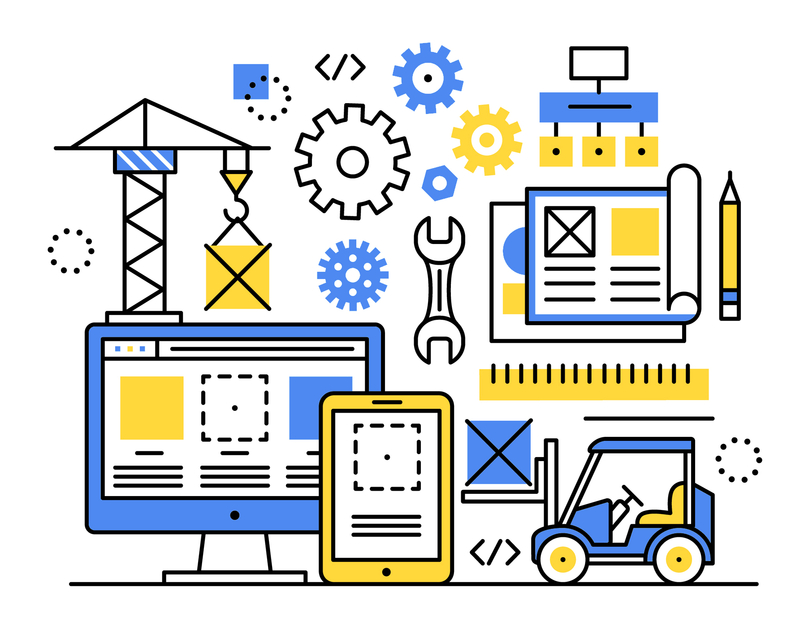 Our CMS let you to translate your data of static page to dynamic page, control content via HTML, update the web site content and include graphics to content simply. • Highly scalable CMS platform having incessant integration with third-party systems that helped boost website traffic during SEO optimization and faster publishing and allocation of content. • Fabricate and managed tailored-made CMS to attain cost effectiveness by ‘best-shore’ delivery, with a variety of features that helped deal with super heavy traffic with simplicity, suppleness and high performance. • Custom frameworks and accelerators for faster implementation. • Infrastructure optimization, audience examination, content customization and ad pitching through analytics. • Knowledge of amalgamating third party solutions in the domains like video, images, newsletter and commenting. • Spotless partition of the presentation layer from core content platform to facilitate fast changes to UI. • Full-bodied API facility to swallow content from association. Hashchains is very knowledgeable in offering triumphant web maintenance services. Our rich knowledge has made it achievable for us to convey an utmost quality web content management system that is best. We also offer all of the managerial tools necessary for the protection of your website, and also make simpler your capability to update news, press releases, copy changes and price changes by yourself.